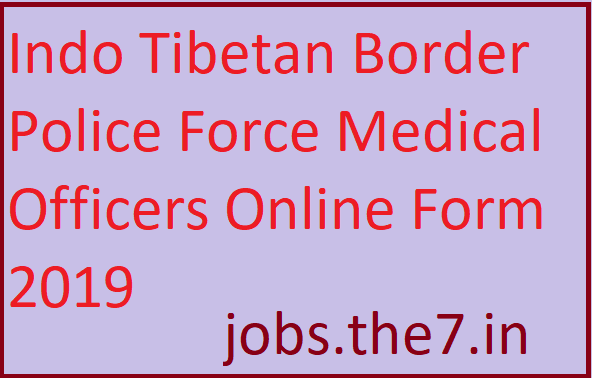 Indo Tibetan Border Police Force Medical Officers Online Form 2019 - Government Jobs, Sarkari Naukri, Sarkari Result, Admissions, Rojgar, Exams Alerts. Payment will be made through Debit Card/Credit Card/Net Banking/E Challan banking or through mobile wallets. 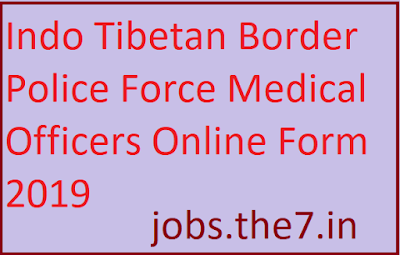 Candidates can apply through link provided below or they can also apply through official site of the ITBP before 01/ May/2019.